One of my favourite things in life is pretty decor. And food. Combine them, and we have a winner. 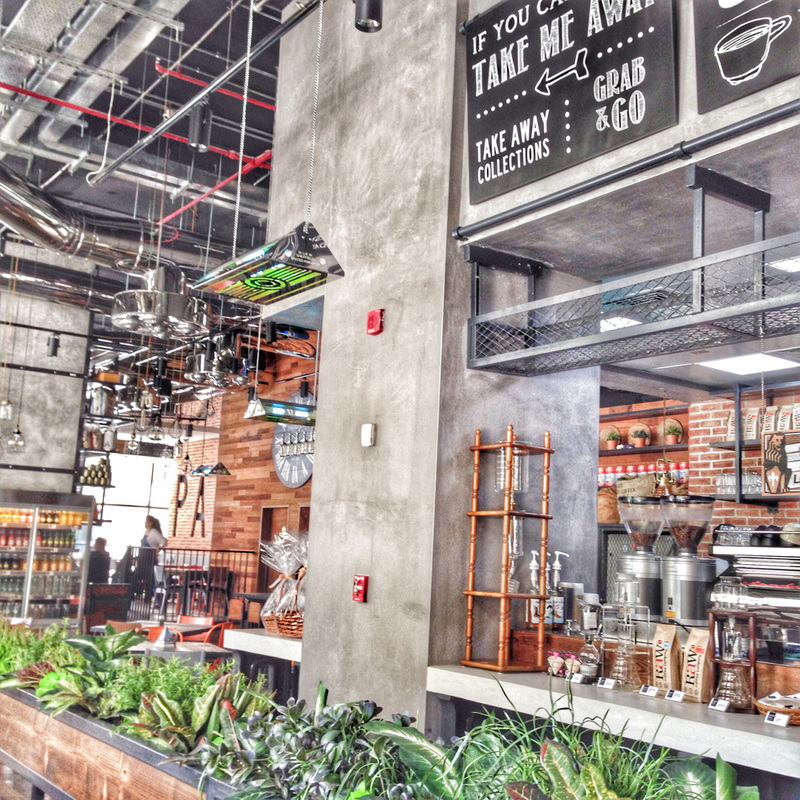 I give you the Pantry Cafe in Business Bay – delicious food, great decor! 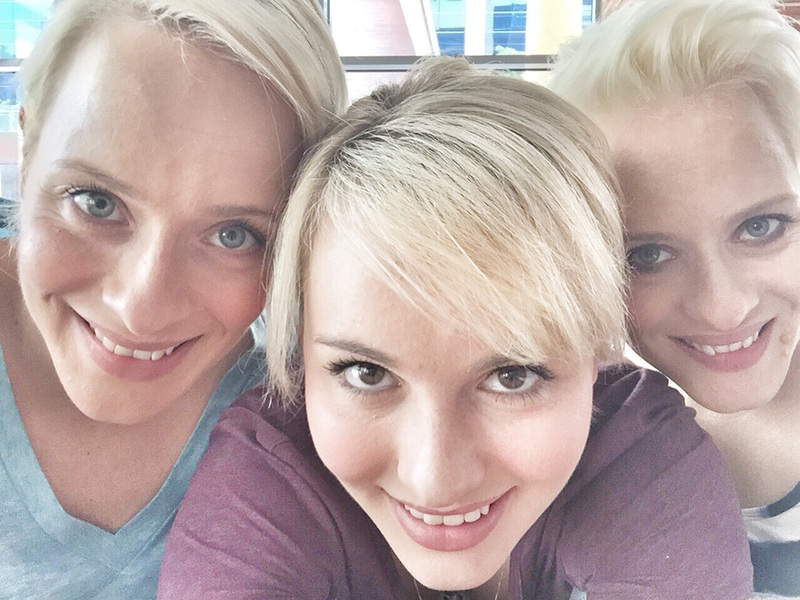 There is nothing my sisters and I love more than heading out early for Friday morning breakfast (how lucky am I to have my sisters here with me in Dubai!). 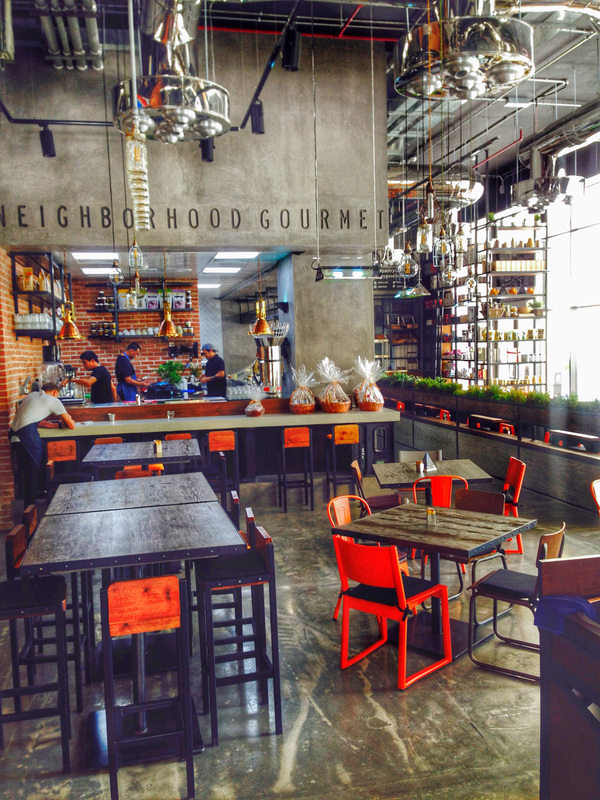 I personally love Clinton Street Baking Company, but it’s important to change things up every now and then, and just as well we did, because the Pantry Cafe in Business Bay is a little gem. The nice thing about going early was that we pretty much had our pick of tables (I’m fussy about my seating arrangements so this suited me just fine). 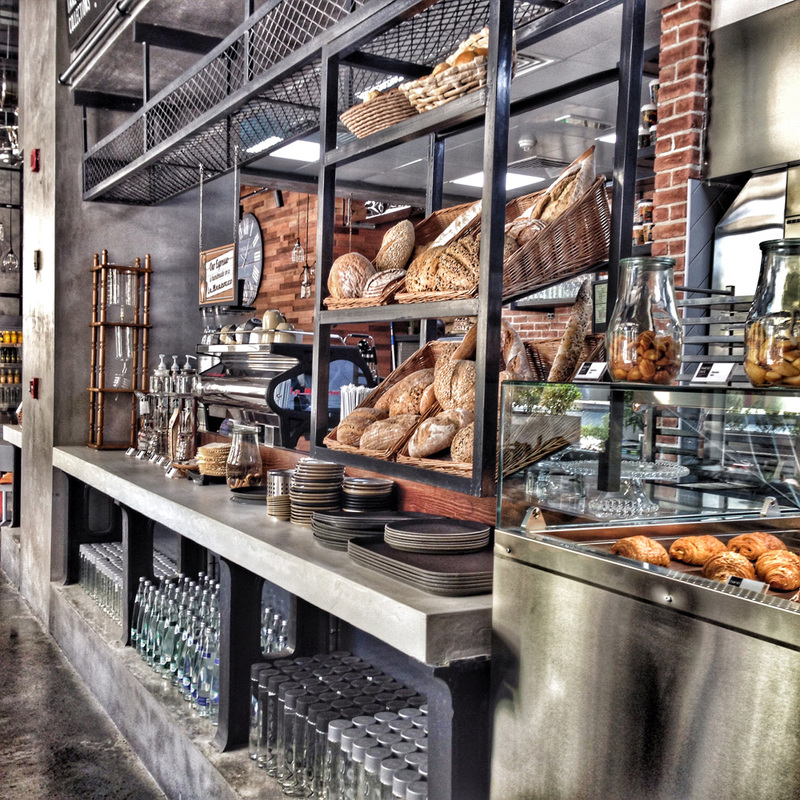 The decor is industrial cosy, you almost feel like you’re in a very large kitchen, surrounded by all sorts of delectable pastries and deli items. The menu is extensive, with something to choose for everyone, from the very health conscious to those who want something a little more substantial for breakfast – next time I’ll be all over the Pantry Breakfast Burger with avocado salsa, egg and turkey ham. 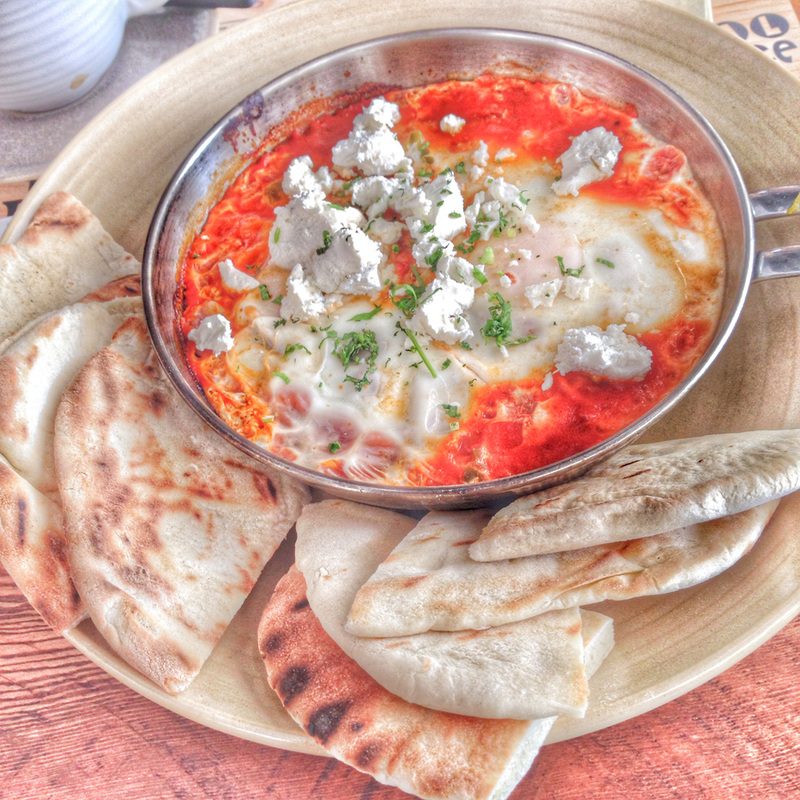 We had the shakshouka – eggs baked in a spicy tomato salsa, sprinkled with a generous portion of crumbled feta. 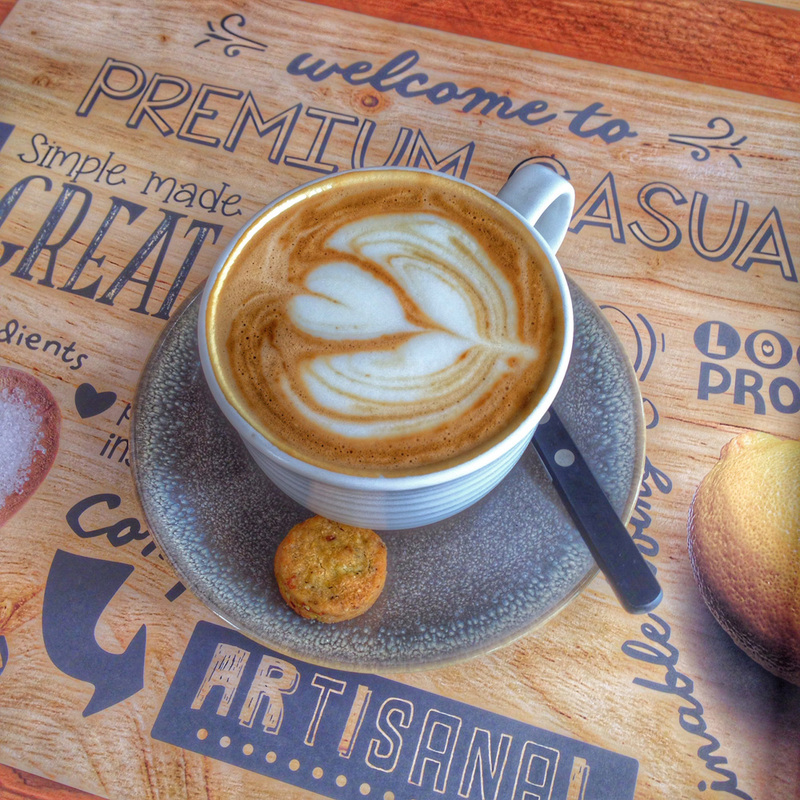 They serve RAW coffee here, one of my favourite coffee brands in Dubai. 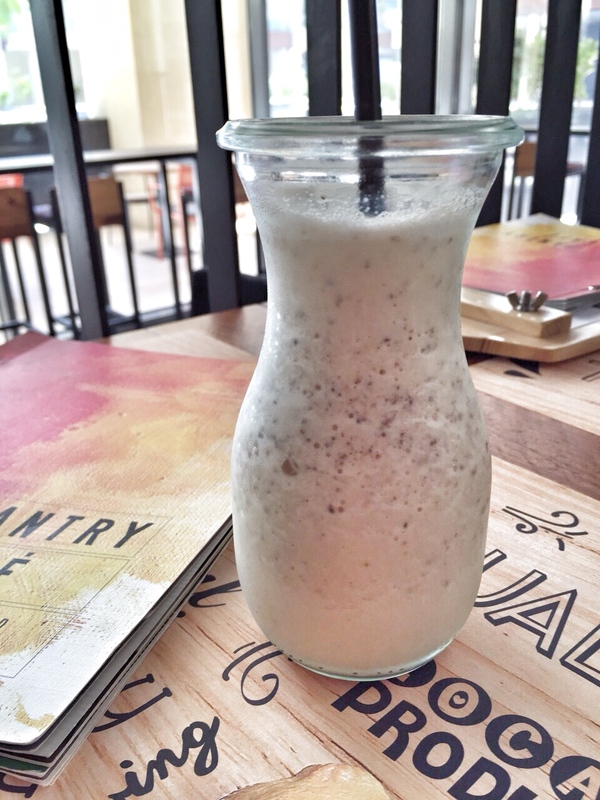 (Side note: I love that this is one of the few places in Dubai I can get unsweetened soy milk). 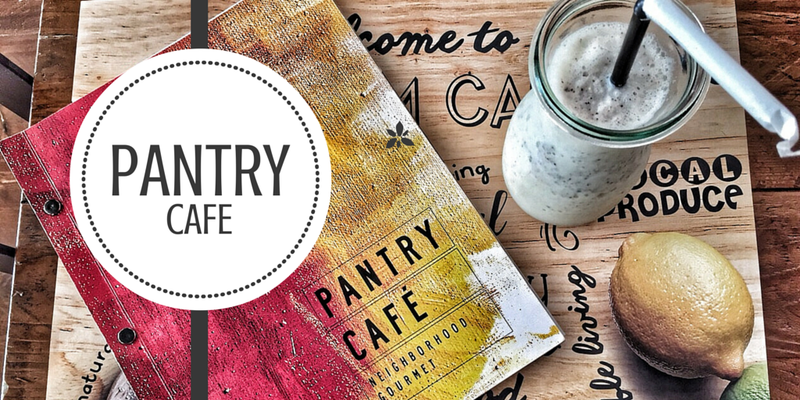 The Pantry Cafe has a branch in Al Wasl too, but I far prefer their newer, recently opened version in Business Bay. 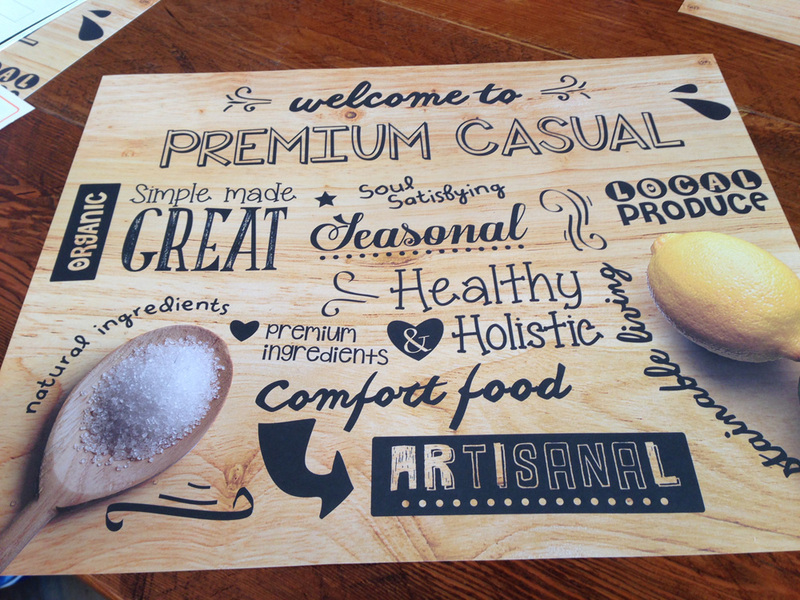 Their lunch and dinner menu looks great too. At the very least, I’ll be back to try their Valrhona Chocolate Brownie, served hot in a skillet. Uh, ’nuff said.